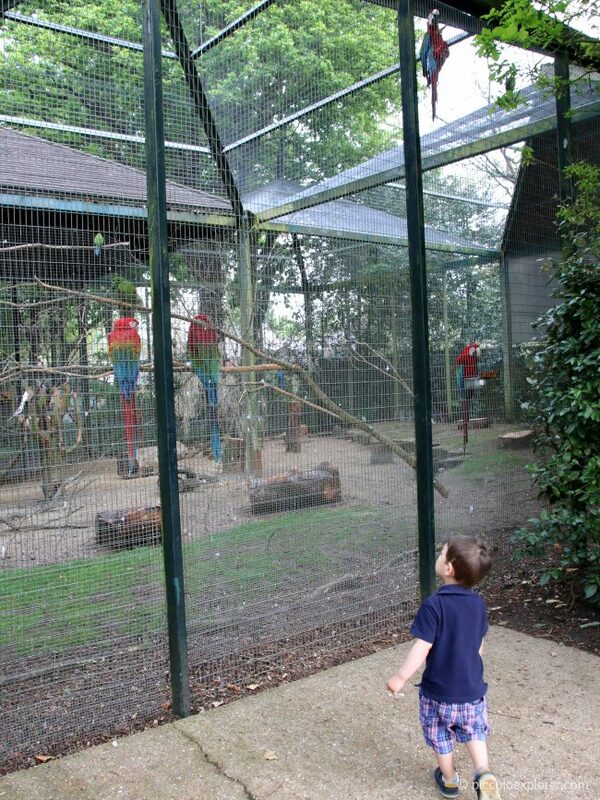 Last week I brought Little T to Farnham, Surrey, to visit Birdworld. 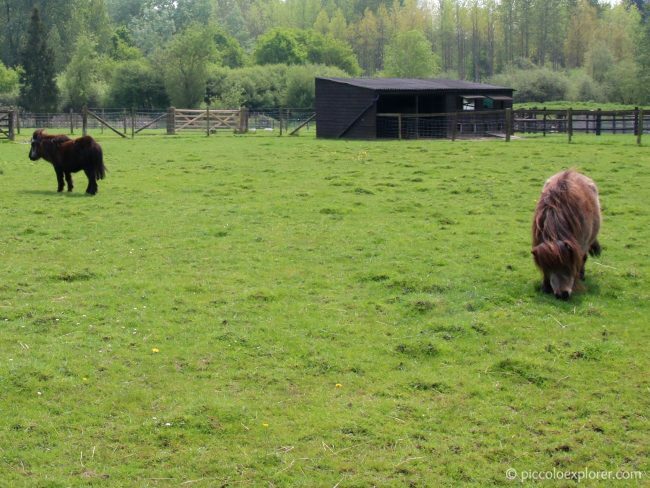 I was looking for a day out in the countryside, somewhere new to visit where Little T could see and interact with birds and animals. 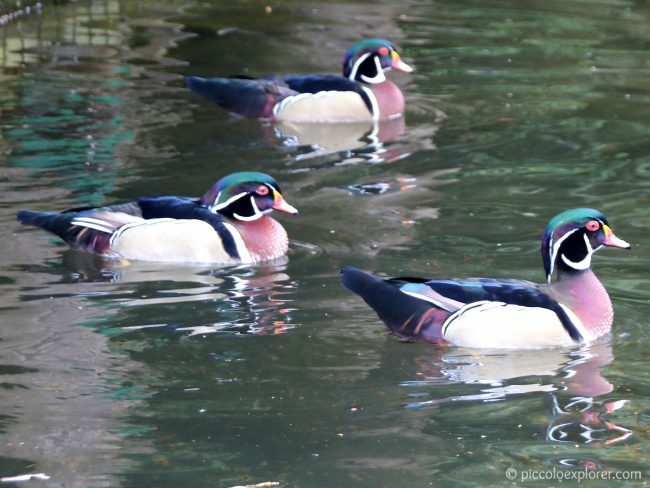 Covering 26 acres, Birdworld has three main sections across its park: a central area with the birds in aviaries and exhibits, a children’s farm and an aquarium. 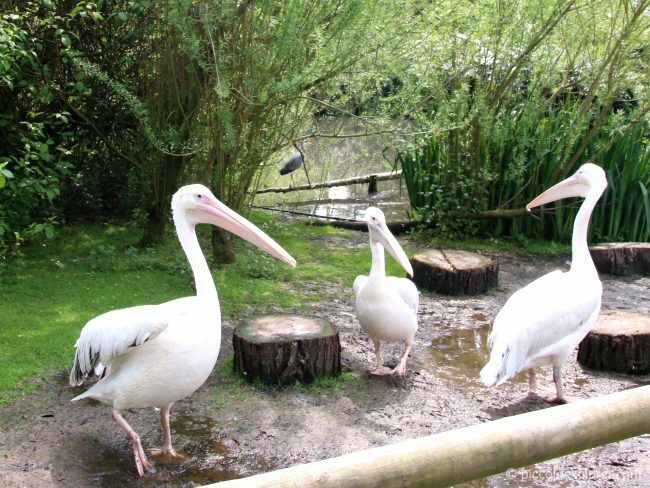 There are over 2,000 animals and birds at Birdworld, including many rehabilitated birds. 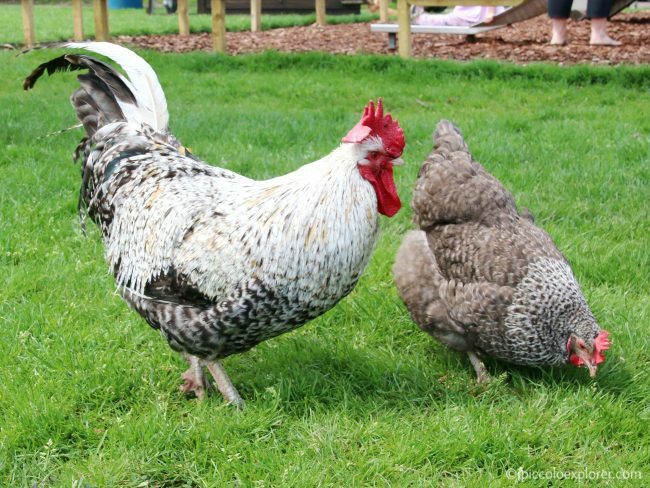 We spent our time making our way around the bird exhibits and at the farm, and while our main focus was on the birds, I think the best experience we had was at the children’s farm and I felt there is room for improvement with several of the bird enclosures. With my entrance ticket, I purchased two packs of bird feed – one for ducks, pheasants and geese and the other (dried mealworms) for many of the other birds. There are several encounters scheduled throughout the day including Penguin Feeding, Pelican Feeding and the Owl Prowl feeding tour. We had just missed the pelicans being fed, which would have been fascinating to watch, and the other encounters were in the afternoon, so we instead set out to explore the park. We didn’t see any pheasants on this pheasant walk but it was still enjoyable especially for Little T wandering around the trees and little paths. We did manage to put the feed to use just around the corner, passing by a pond with Mandarin ducks swimming about. 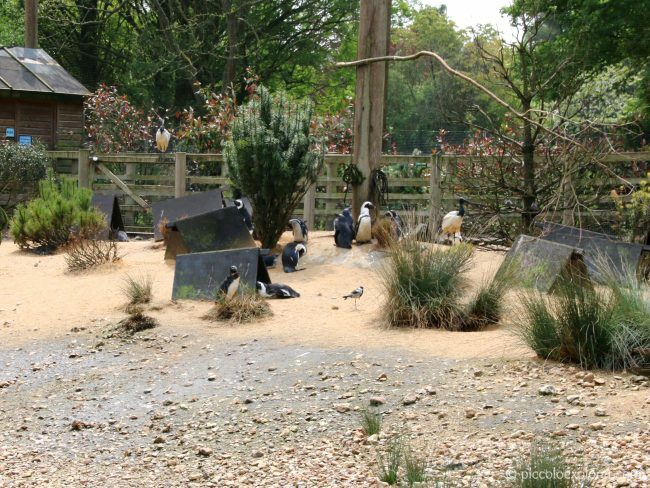 The landscaped gardens of Birdworld offer plenty of areas to relax and enjoy the scenery or to have a picnic. Also near this area is a path that takes you to the Forest Lodge Garden Centre. We carried on through the park, heading towards the Jenny Wren Farm, having a look at the pelicans, emus and rheas along the way. At this point, it felt like we had the park to ourselves but we soon saw that everyone was mostly at the farm, especially families with young children. The farm turned out to be our favorite part of the Birdworld experience. There was a play area with two tractors that Little T loved sitting on and pulling the levers, while chickens, ducks and turkeys roamed freely about. 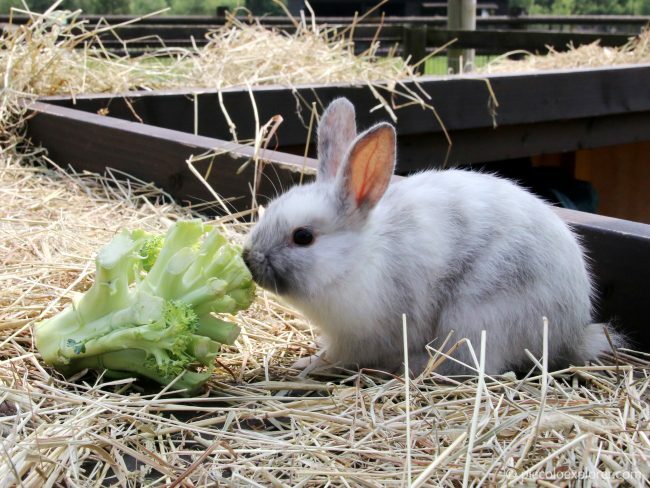 And that’s because an Animal Encounter was set up near the play area with several adorable bunny rabbits, guinea rabbits and even little mice for the children to pet and hold. 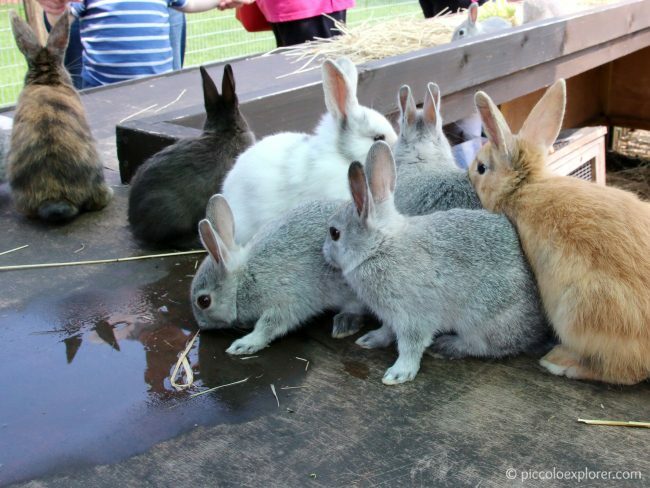 The rabbits were lovely, hopping around this bench table and letting the children stroke their fur. There were so many moving by that Little T was petting one after the other and enjoying every moment of it. He also loved holding the little mice. He was told to hold his hands out together for the mouse to sit on his hands and he was very careful not to move. 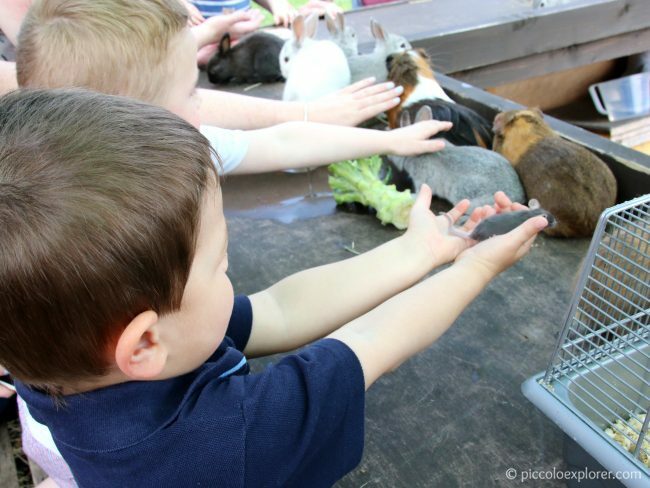 He had several chances to hold a mouse for a few minutes at a time and the whole Animal Encounter was certainly a highlight – we were the first to arrive and the last to leave! After the Animal Encounter and a good hand washing by the farm exit, we took a lunch picnic break at the play area just outside the farm which has several tables. We then carried on through the rest of the bird exhibits before making our way to the exit, first with a stop at Penguin Beach. 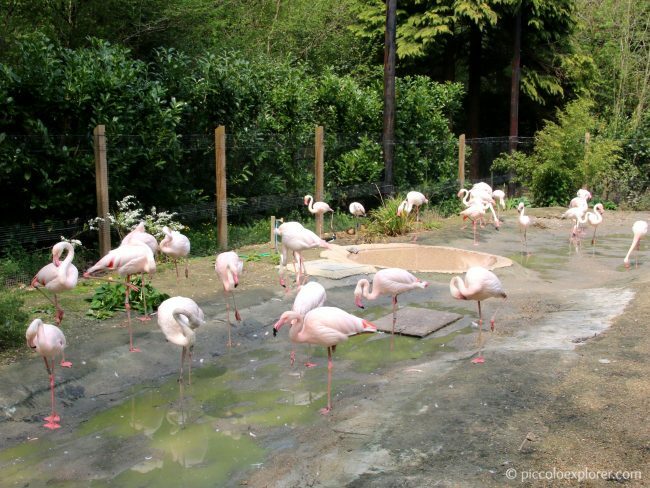 We also saw the flamingos, and I also wondered if they usually have more water in their exhibit. I saw some building materials nearby, so I’m not quite sure if their exhibit is under construction. The Seashore Walk next door looked like a much better habitat and this exhibit was the other highlight of our visit, certainly our favorite part of the bird section of the park. We brought out the dried meal worms and Little T had a blast passing them out to the pied avocets. 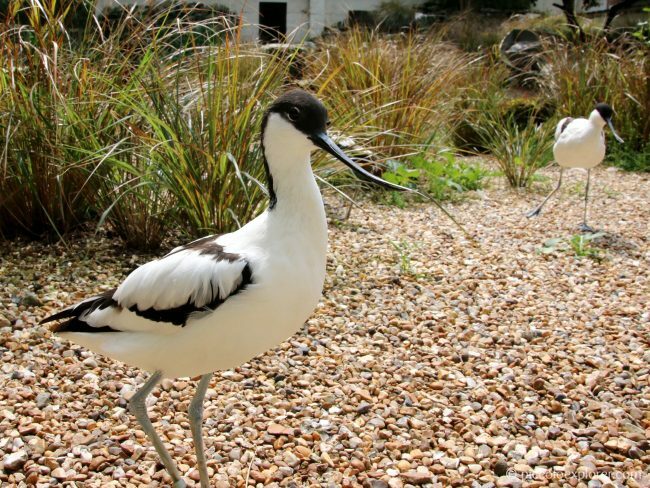 Interesting fact: the avocet became extinct in Great Britain in 1840, and its successful recolonisation at Minsmere, Suffolk in 1947 led to its adoption as the logo of the Royal Society for the Protection of Birds. We also fed meal worms to a Waldrapp Ibis which was a great experience, such a magnificient, unique bird that is sadly also critically endangered due to loss of breeding sites and only a small number exists in southern Morocco. 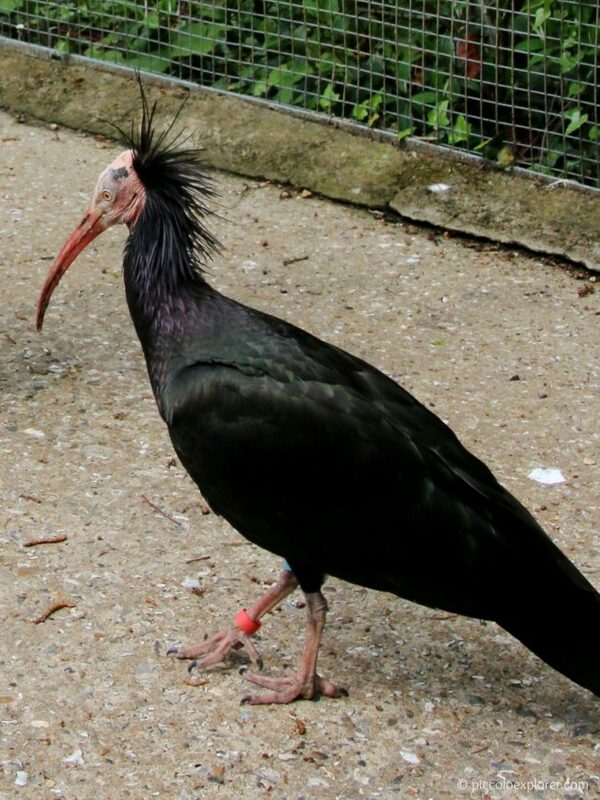 Interesting fact: the Waldrapp Ibis was once considered sacred in ancient Egypt. 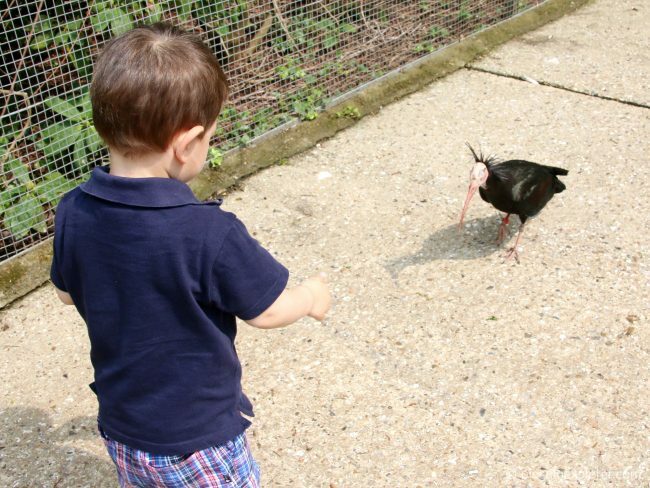 Overall, I have mixed feelings about our visit to Birdworld. 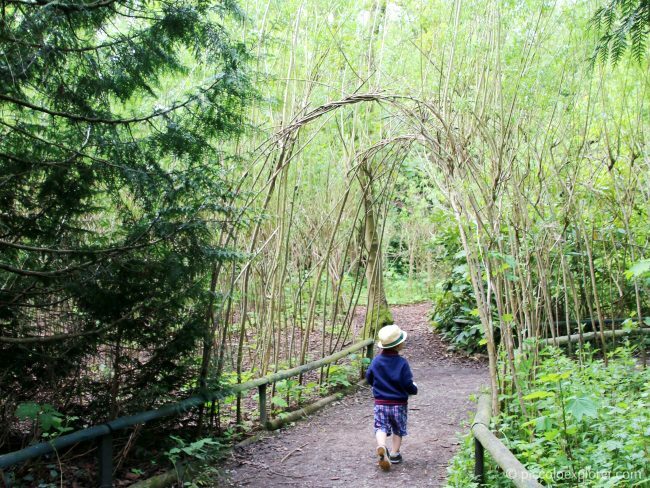 On the one hand, we had two great experiences – the Animal Encounter at the Jenny Wren Farm where Little T spent a good amount of time petting rabbits and mice and the Seashore Walk where we could get up close and feed the pied avocets and an ibis moving freely about. 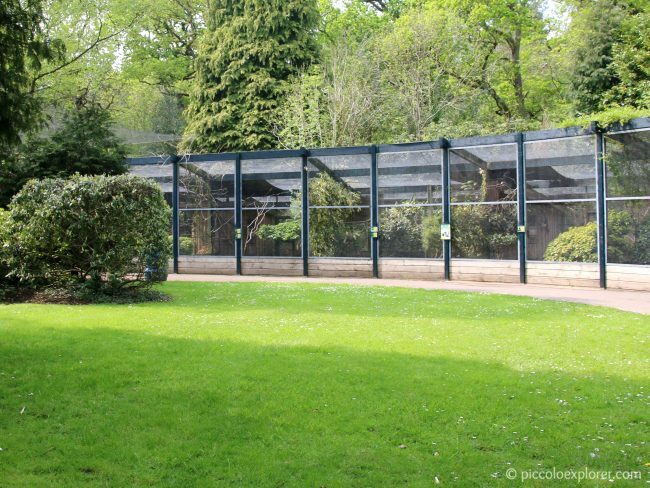 On the other hand, a number of the bird exhibits could use a good update, in particular the aviaries for the smaller birds. We didn’t manage to see Hornbill Block, where the hornbills and toucans are, or Outbank Landing, a walk-through aviary with the budgies – I think both exhibits sound good and would have added to our experience with the birds. I also would have liked to see more staff around the bird exhibits, it’s always helpful to have someone to guide you or answer questions. Any staff we did meet, the lady at the Animal Encounter and the cashiers at the entrance, were always friendly, helpful and courteous. That said, we had plenty to keep us busy over our 3 hour visit. At over an hour’s drive away from London, it is pretty far to recommend for a day out when there are many places to visit that are much closer, but if you live closer, I would recommend visiting Birdworld for the chance to learn about and interact with a number of animals and birds. Opening Hours: Open from 10am to 6pm, March 27th – October 29th inclusive. Check the website for current opening times as they vary depending on time of year. Tickets: Adult tickets are £15.95, children 7-15 years are £13.95, children 3 – 6 years are £12.95 and children under 3 years go free. Check the website if visiting outside of summer months as ticket prices vary depending on time of year and sometimes the park is open on a limited basis at a reduced price. Parking and car admission: External parking is free and there is a large parking lot in front of the entrance. While there are a few small cafés dotted around the park, the only restaurant I saw open was the one by the entrance. It is a canteen style restaurant serving mainly fried food and some sandwiches, snacks and refreshments. 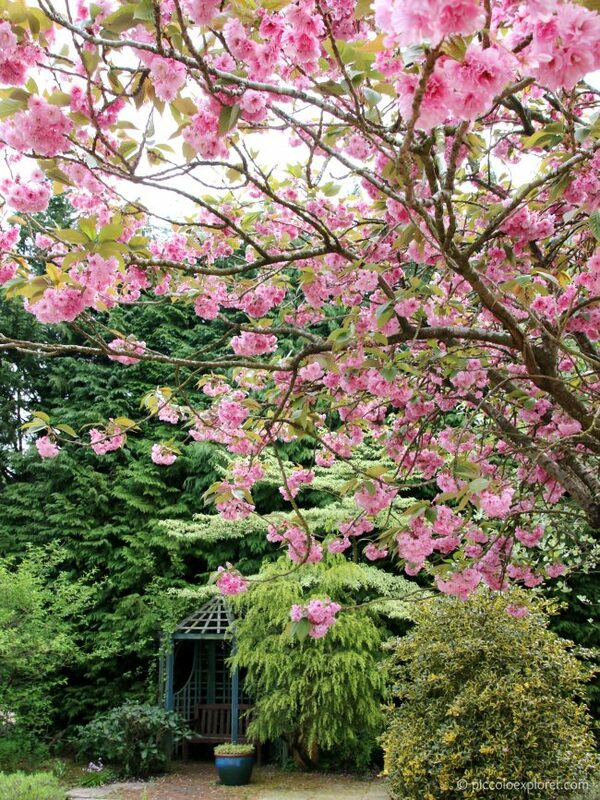 I would recommend bringing along your own picnic – there are plenty of picnic tables around the lovely gardens. Have a look the show times at the entrance to plan your day. 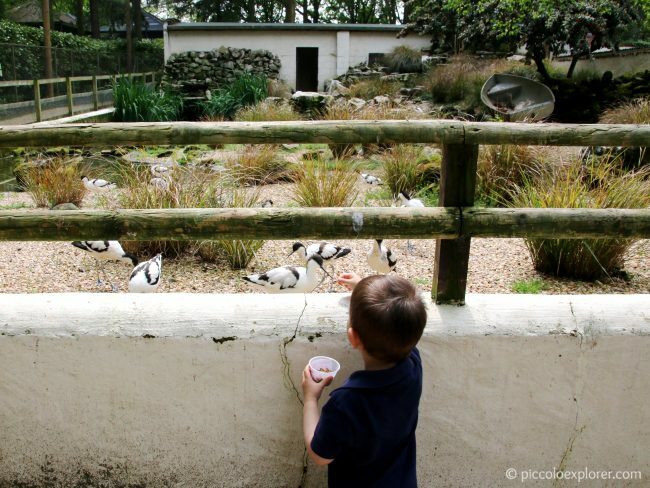 There are times for Penguin Feeding, Pelican Feeding and an Outdoor Flying display that runs from Easter to end of October. It’s helpful to have some small change (50p) on hand to refill your cup of meal worms around the park at one of the machines. There are a number of play areas around the park. The one by the farm is more suitable for younger children, while there is another one for kids 5 years and up near Penguin Beach. You’ll find toilet facilities by the entrance, near the farm and next to the Outback Landing.